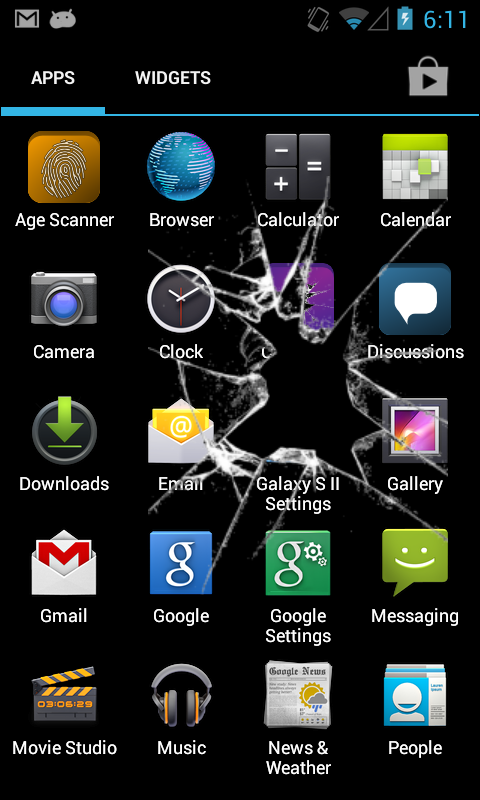 Crack My Screen 3 is the ultimate prank broken screen app for Android! 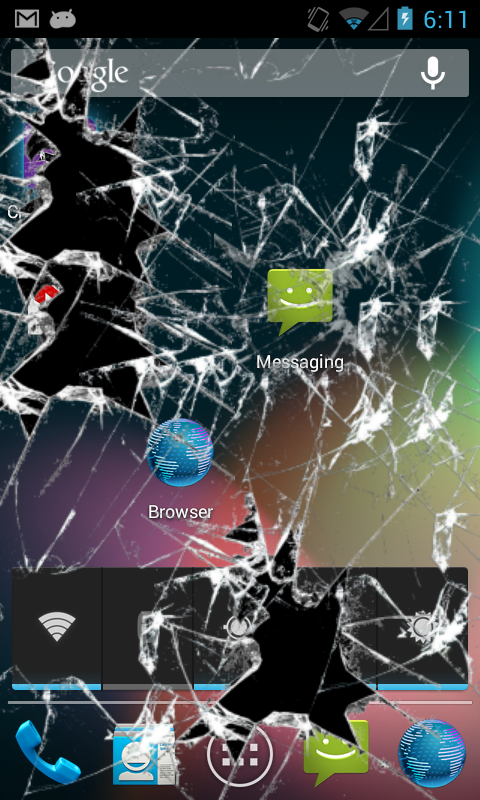 Simply load up the app, hand the phone to one of your friends, and when they press on the screen, it will look like they broke your phone! 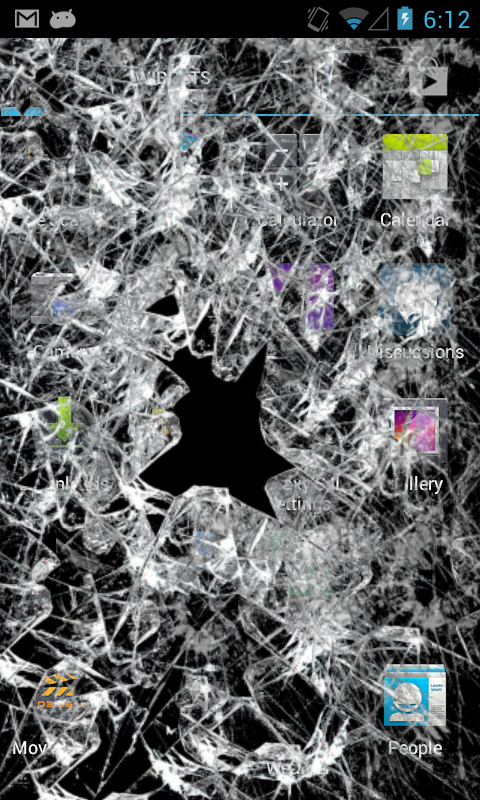 Please note that this app will not actually break your phone screen. It is means for entertainment purposes only, so you can fool your friends, prank your parents, play jokes on your teacher, or impress the ladies at the club! It will even vibrate as it cracks for added realism!